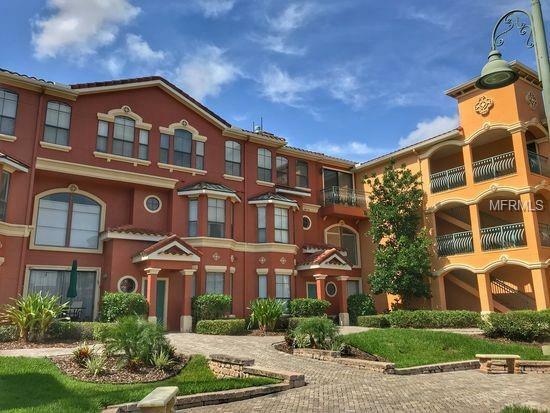 BACK ON THE MARKET DO TO BUYERS FINANCING NOT APPROVED!GRAND BELLAGIO - the name says it all. 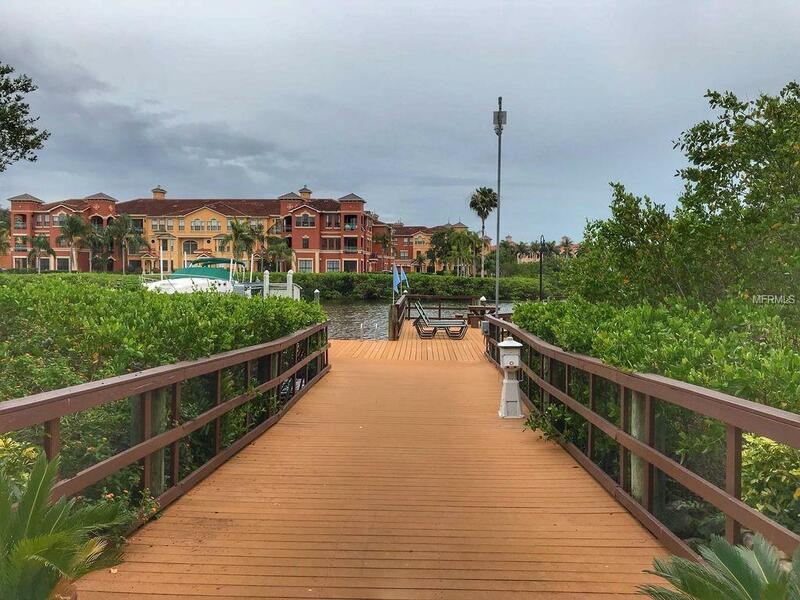 One of the finest resort style condo communities in Clearwater. 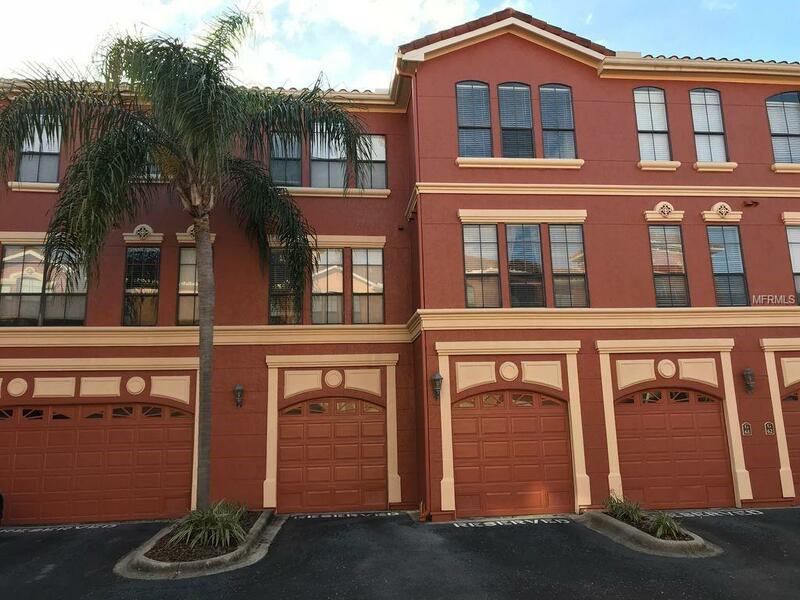 This rare find is a 3-level townhouse with an attached 2 car garage on the 1st level. Living levels are accessed by a private staircase. One of only 12 units in the community and has no neighbors above or below. The main (2nd) floor has kitchen, living room, dining area, half bath and cozy fireplace for cool Florida evenings. Energy efficient gas cooking and water heater. Both spacious bedrooms are on the 3rd level and the laundry room, with a new washer and dryer. Master bath has separate tub and shower, dual sinks and tile floors. Master shower has been updated and expanded in 2014. Huge walk in closet in master bedroom custom designed in 2017. Also in 2017 installed a new $10K air condition unit (interior and exterior), new water heater, new washer/dryer, new refrigerator, new dishwasher and new garbage disposal. Guard gated community offers on site management, resort style gated pool pavilion with cabanas and 24 hr. fitness center. Pool and spa are heated. There is a lighted 1.5 mile walking path that surrounds the community. Kayaking available. Tennis courts and a playground add to the other activities in the area. Boat slips sometimes available to lease or buy. Don't be surprised to see manatees or dolphins at play. 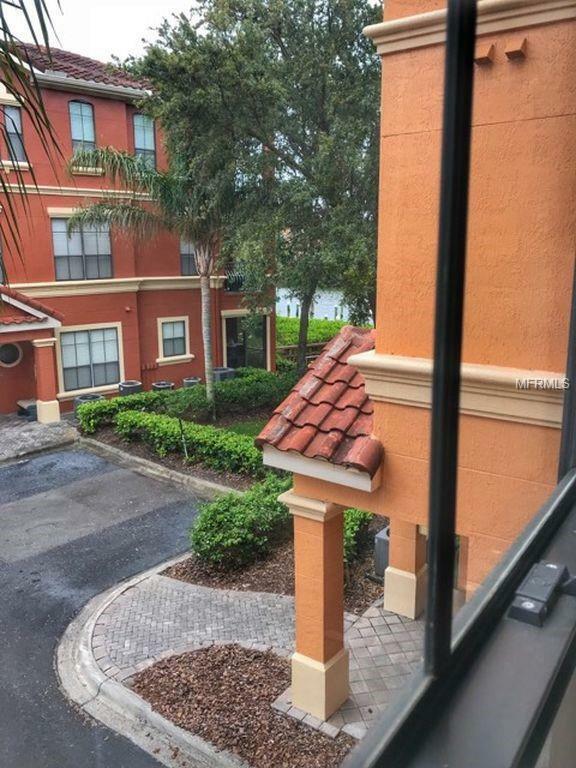 Great central location with easy commute to Tampa and just 15 minutes to world famous Clearwater Beach. Listing provided courtesy of Mariano Real Estate Inc..